As you can imagine, I speak to contractors who are diligently looking for ways to generate more roofing leads regularly. When I say regularly I mean almost daily. The type of roofer who reads my posts feels deeply about their need to have some kind of lead generating system. The thought of the phone not ringing enough for them to grow makes them queasy. As a result of their need to get more roofing leads, they look at many of the different models that are presented to them in the course of a day. I’ve seen several things in offers that I would consider “red flags”, but rarely is it as easy to show you as it is in this post. 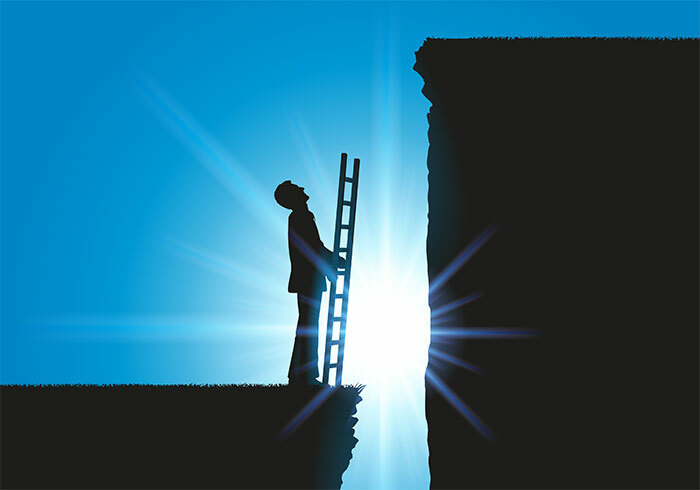 You see, the image above is a perfect demonstration of an approach some guys use that is more likely to lead to heartburn and an upset stomach than it is to generate any leads for the business. Tom, (last name and snazzy email address hidden) sent me this note via the contact form on one of my demonstration sites. He had no way to know that the site is owned by someone who sells similar services to their clients. However, unsolicited email communication is considered spam no matter how you slice it. To use the contact form set up for customers to ask questions to make solicitations is rude and inconsiderate of the business owners time. Wow! OMG! What an incredible opportunity! Tom, where have you been all of my life? Now, he reveals nothing about where I’m currently ranked, for which keywords etc. He makes no mention of how much more traffic (it’s a lot!) and how that would make me more money all by itself. Then, without prompting, he tells me his services “aren’t cheap” but that “cheap optimization almost never works”. Let’s set aside all the jargon and hype and look at the problems with his offer. Tom seems to have missed that people do business with people that they know, like and trust. We’re all hoping to avoid the scammer. It’s like he’s unaware that he’s unknown and offers nothing to make me want to like or trust him. He doesn’t list a domain for his site, he offers no testimonials, fails to disclose any clients or offer any case studies. Yet, without fear, he goes right ahead and tries to close me on contacting him for an appointment. I didn’t and would suggest when you get emails like this that you ignore them. 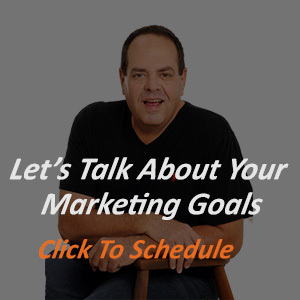 If you need a comparison – I regularly share content that helps roofers to discover the truth about how to effectively get more leads for your business. 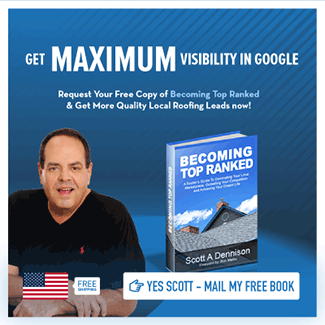 I’ve written two books, one exclusively for roofing contractors to explain to them all that is needed to rank among the leaders in your local market. I lead a discussion group of roofing contracting business owners on LinkedIn, have published numerous case studies and have received dozens of testimonials from clients over the years. Guaranteed Lead Generation Results? Yes! What does any of that mean to you? It means that before you contact me to learn more about what I can do to help you achieve your goals, you have ways of learning who I am. You can learn about my guarantees and what others say about me. You can do research that doesn’t involve speaking with me on the phone. AFTER you have determined that I won’t waste your time or sell you anything that won’t help you accomplish your ultimate outcomes, we can talk to answer all of your questions. You can trust me when I say that after we’ve talked about your project, we’ll both know if there’s a fit. With “Tom” and the thousands of other “site optimizers” looking for a sale, you have to trust their words and that their intent is good. Sadly too many of your peers have found out too late that words don’t equal profitable results. Avoid getting burned – schedule your call today. Click here.